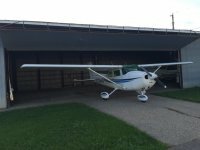 Beautiful hangar for sale at the Anoka County Airport in Blaine MN. This particular hangar has several unique qualities. 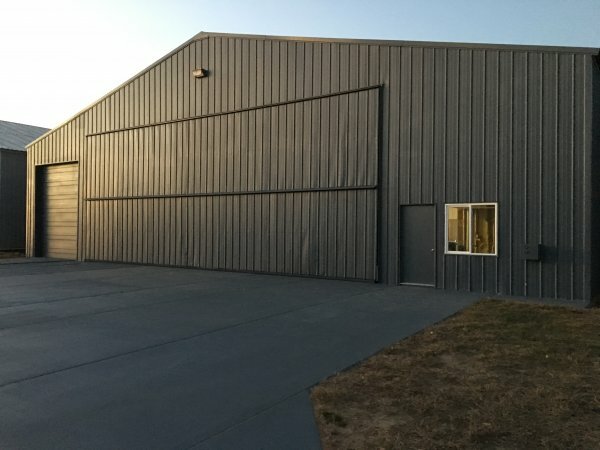 This aircraft hangar is a blank slate ready for the right buyer.